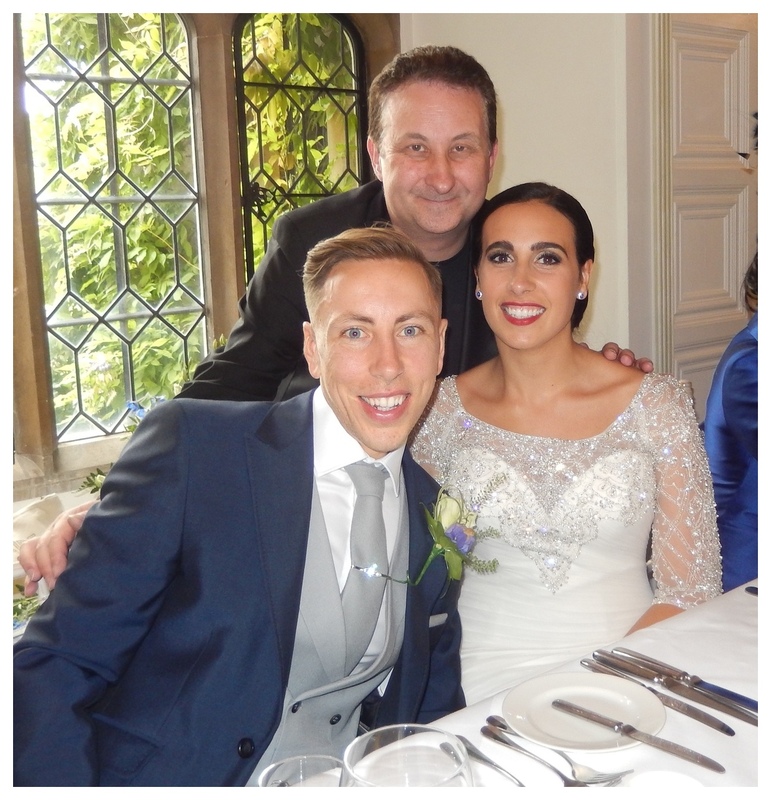 Professional close up magician in Wiltshire available for weddings, parties and events in Salisbury, Hungerford, Wootton Bassett, Devizes, Pewsey, Trowbridge, Chippenham, Bradford on Avon, Melksham, Malmesbury and anywhere else in the local area. Wiltshire weddings and birthday parties a speciality. Professional Wiltshire magician for hire Andy Field. A popular and experienced showman. Sleight of hand and ESP mind reading. Illusions for your Wiltshire wedding or birthday parties. 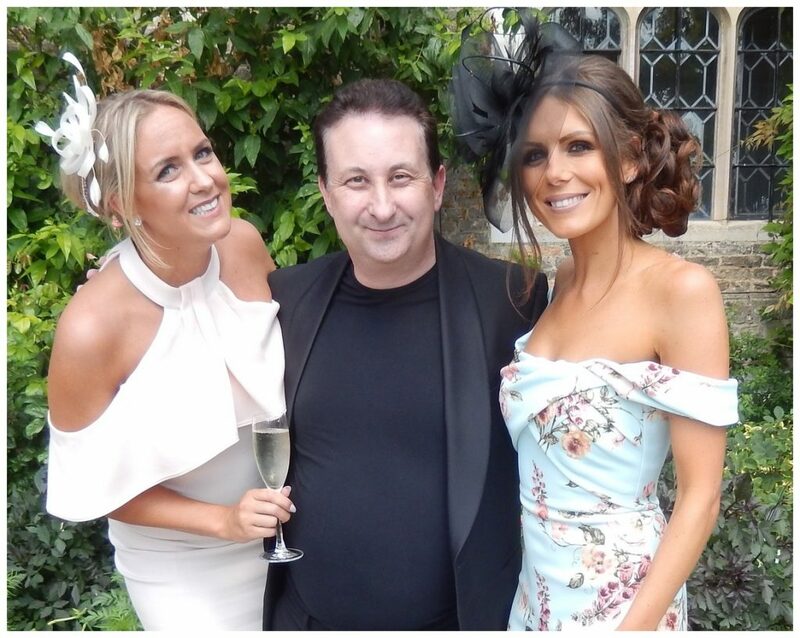 Wiltshire wedding and birthday party Trickster Andy Field has a lot of unusual tricks up his sleeve! Five star Facebook and Google rated illusionist Andy Field. Your Wiltshire wedding entertainer! Wiltshire Trickster Andy Field makes his living as a full time professional magician. On balance clients hire him to entertain their guest at social events. Their goal is to have Andy use his sublime magic to create a positive impact and make their party remarkably successful and memorable. 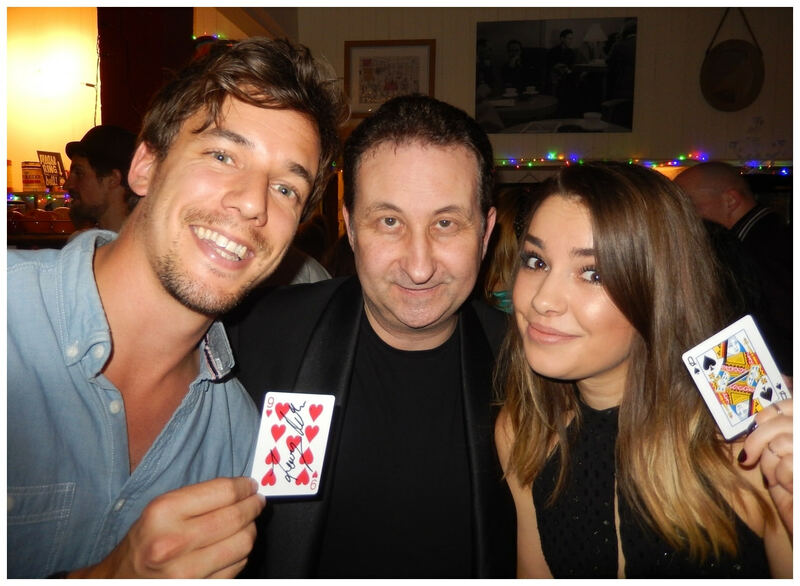 Andy has performed his sleight of hand magic all around Swindon and Wiltshire over the past ten years. 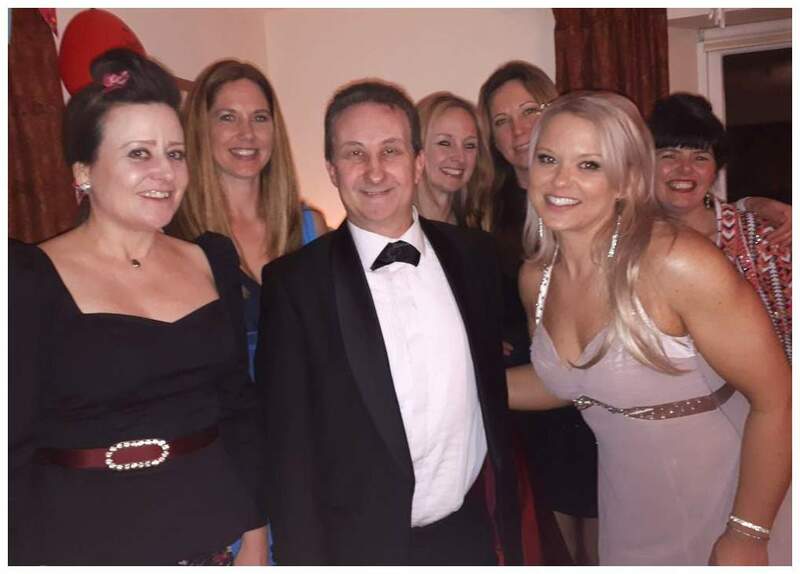 His hit performances at Wiltshire weddings and parties have made his client events a sure fire hit! His online videos on YouTube have amassed over five million views and are still growing! Wedding and birthday party magic is also available in and around Salisbury, Chippenham and Trowbridge. Wiltshire wedding magician Andy has a very popular persona! The magical secret to creating a marvellous Wiltshire wedding is all in the atmosphere! Overall this will give your Wiltshire wedding the edge! Andy uses his polished hosting skills to welcome your guests. After settled he will then perform an interlude of magic for groups of people creating a high of positive energy! When you look back at your wedding or party surely want to remember it as being one of the best days of your life! Wiltshire mix and mingle wedding entertainer Andy Field. Entertaining wedding magic! 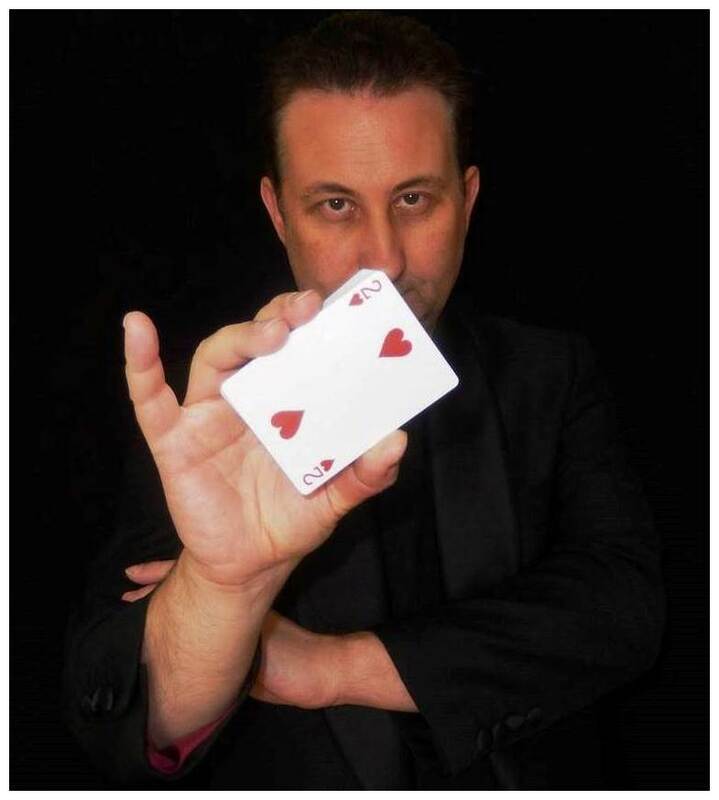 With many years of experience as a professional magical entertainer under his belt Andy has all the angles covered! Your Wiltshire wedding will be a total success! By and large his wedding magic is powerful. Overall his style is charming and humorous. He is friendly, easy going and approachable. He is professional in his approach and helpful. These are types of genuine reviews from real people that Andy has entertained. They can be read on his Facebook review page. Wiltshire Trickster Andy has walk about magic for everyone at your birthday party! Andy wants your Wiltshire birthday party to be the one that people will remember for a very long time! 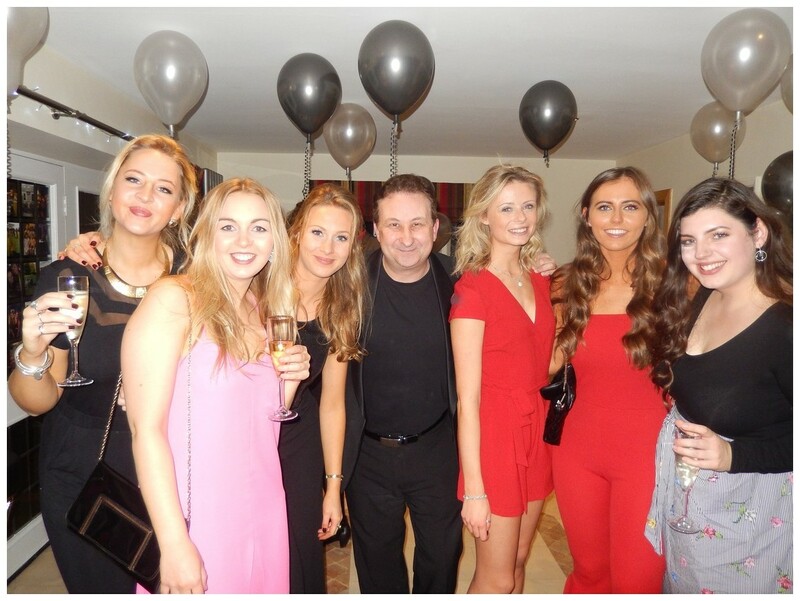 If you are looking to impress friends big time then Andy‘s magic can create a positive and lasting impression! Once seen he and your event will not be forgotten! To start with your event will be remembered for a long time! Unlike the plastic party cups which will never be mentioned again! Close up magic to impress at your Wiltshire birthday party celebrations! 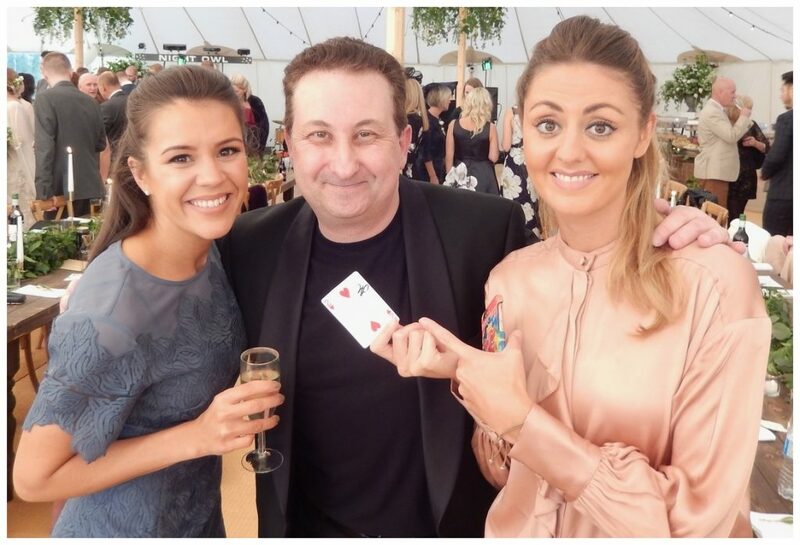 Aside from performing amazing close up magic to motivate and inspire your Wiltshire birthday party guests there are other practical reasons of how Andy’s performance can help your day. If your guests are a little bored then Andy’s walk around close up magic is the answer! His magic will soon get everyone involved and excited! A real “icebreaker!” Say goodbye to any awkward silent moments! Perhaps there is a little down time that needs covering. The chefs are running a little behind schedule in the kitchen preparing party food. As a result Andy’s party magic illusions can cover the waiting time. Utterly compelling close up magic entertainment from start to finish! Let Andy perform his close up magic for your Wiltshire guests while you have any event photos taken. This will take the pressure off you worrying about your guests. Plus, your photographer will have countless opportunities to snap some great pictures of your guests as they laugh and enjoy Andy’s walk around magic performances. One of the biggest lulls at a wedding is between the wedding breakfast and evening reception. A percentage of your guests will have travelled along way. With this in mind let magician Andy entertain with his conjuring! Table top magic to capture and liberate the imaginations of your Wiltshire guests! Andy’s Wiltshire table top magic is modern and upbeat. He creates a wealth of his own illusions himself. He wants his magic shows around Wiltshire and Swindon to be original. Conjurer Andy has a solid act and a people person. Be sure to check his Facebook recommendations! His many continuous online reviews describe him as professional, reliable, funny and friendly. Naturally this means he is able to supply and perform mind blowing magic! He also creates the impression of being a reader of people’s thoughts! 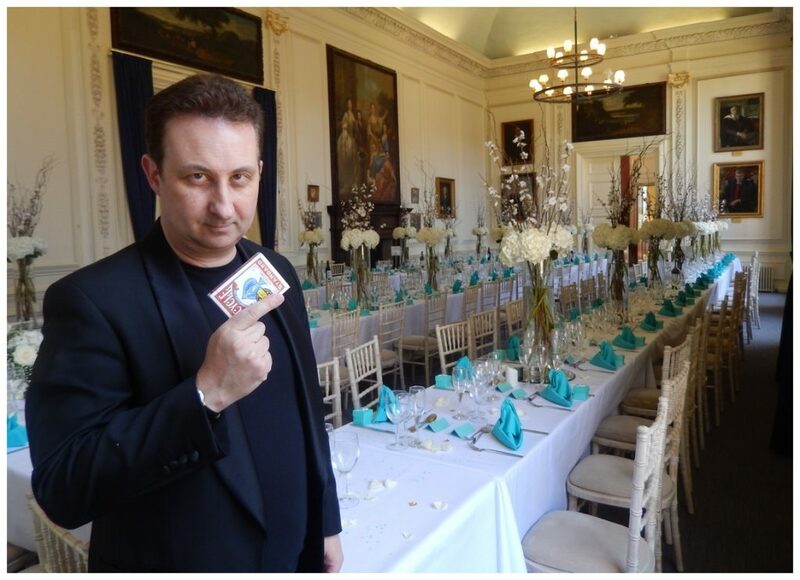 Your Wiltshire guests are going to tell you how entertaining Andy’s sleight of hand magic is! He achieves this kind of response time and time again! This is accomplished by proving excellent magic with powerful presentations mixed with people management skills. Overall a true showman! Magician Andy performs a plethora of sleight of hand using playing cards, money, finger rings, dice and many other familiar house hold object to conjure with. Simply leave your details on our enquiry form here. Lisa or Andy check the emails regularly so you will never have to wait long for a reply. Wiltshire magic teacher Andy Field. Magic tuition and lessons are available. Shuffle, spread, deal and handle playing cards.  Learn more about Andy’s Wiltshire magic workshops and magic lessons here.